Andrew Martin is Research Affiliate of the Harvard Center for European Studies. 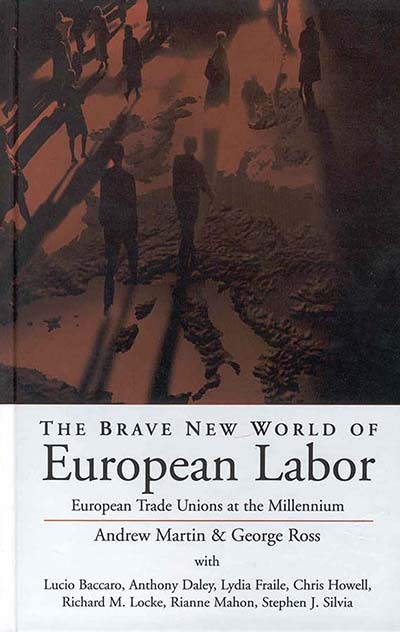 His research has focused on labor movements in Western Europe and North America. George Ross is Morris Hillquit Professor in Labor and Social Thought at Brandeis University and Senior Associate of the Mindade Gunzburg Center for European Studies at Harvard University. He is also editor of French Politics and Society, and Chair of the West European Politics and Society section of the American Political Science Association. Chapter 6. The Resurgence of Italian Unions?